Volunteers are the key to much of the restoration work we do. 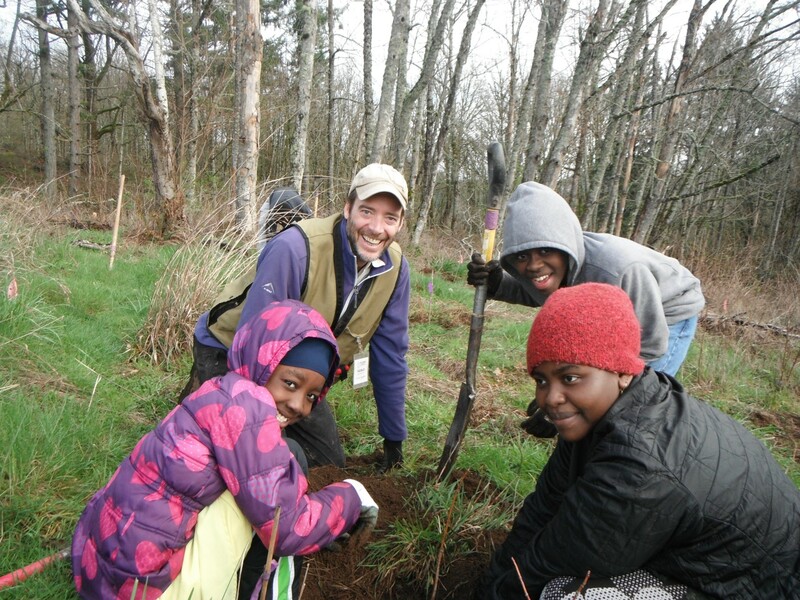 We typically hold 30 volunteer restoration events a year, with over 1400 volunteer signups! 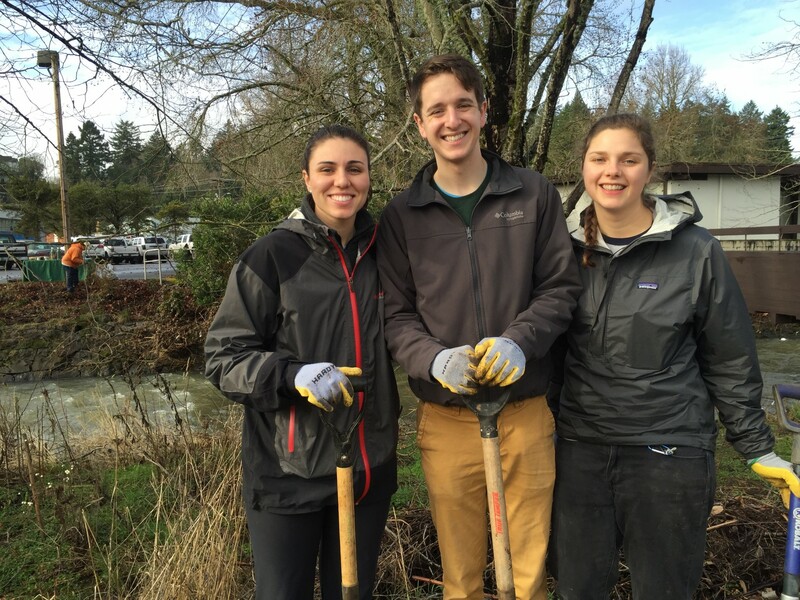 Restoration Volunteers join volunteer events like removing invasives and planting native species. Park Stewards adopt a park or natural area for one year and perform ongoing restoration work. Green Street Stewards adopt a street for one year and keep it clean. Click the images below to learn how you can get involved! Be part of an event.